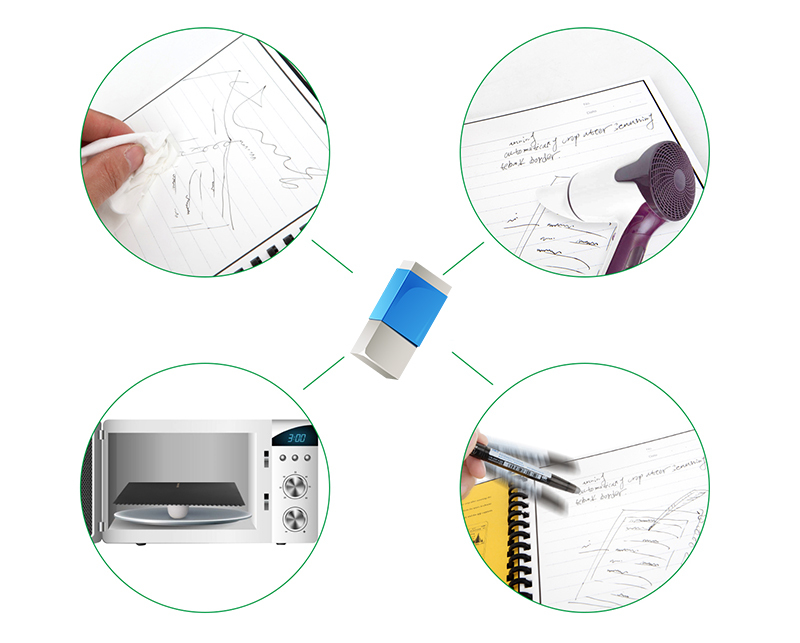 Elfin Book is a Reusable Smart Notebook, you can simply wipe off your notes with your microwave oven, hair drier, or with a damp cloth/wet tissue, You can Use the Elfin Book Smart Notebook up to 500 times. Works with the Elfin Book App (Android and iOS), Download Elfin Book App, Scan with Elfin Book App to store your notes. You can also instantly blast your notes into cloud services like DropBox, Google Drive, Onedrive, and Yandex. 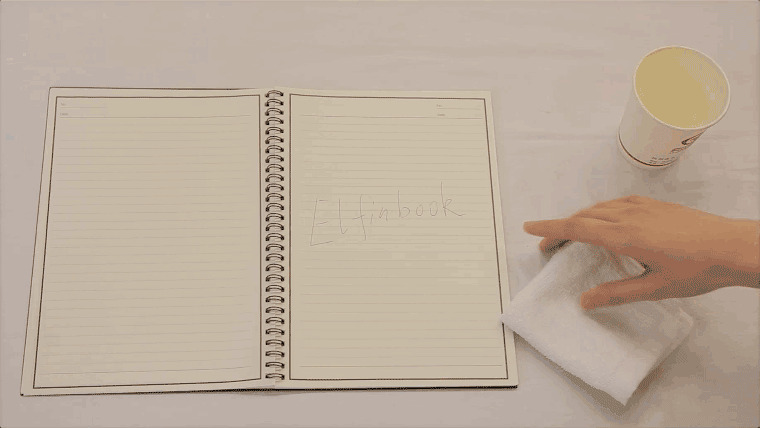 Half of the Elfinbook Smart Notebook comes with ruled paper and half with blank paper. 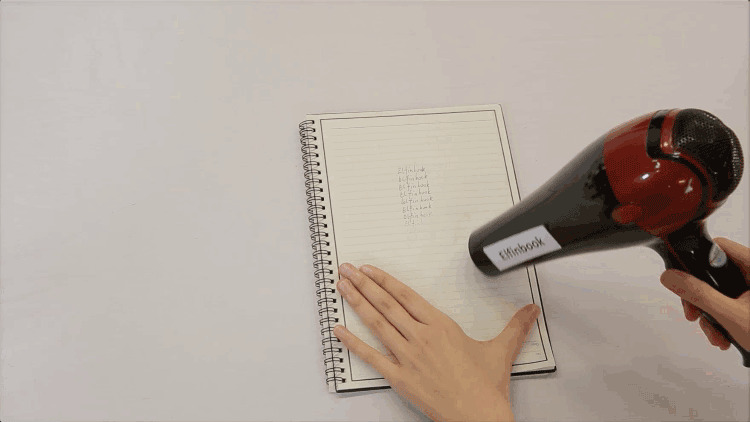 It is ideal for writing and drawing. Suitable for Students, Professionals, Artists, Architects, Children and so on.